The Crime Scene is a hazardous and soiled environment. A qualified crime scene clean-up company is critical to handle the intensity and complete the cleanup with professionalism and attention to details . AAA Crime Scene Cleanup experienced professionals will ensure that you, your family and your home or property gets the protection it needs from potential bio-hazards, including blood and bodily tissues. 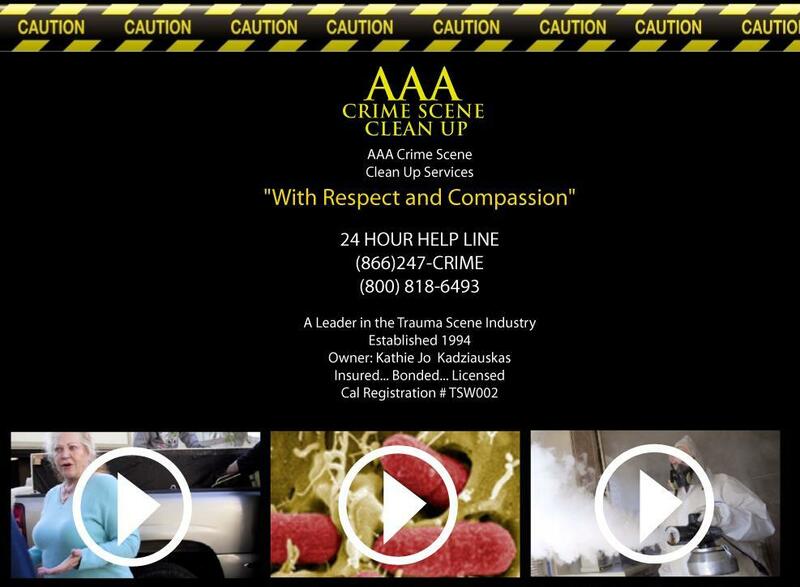 AAA Crime Scene Cleanup professionals will decontaminate and remove any blood, tissue or fluids a violent crime has left behind. 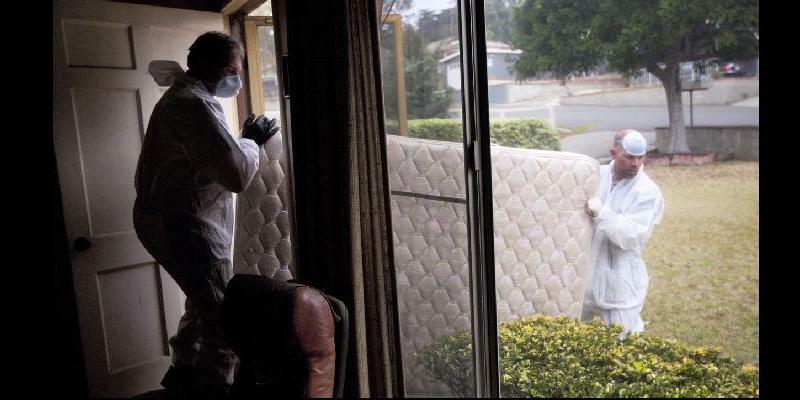 If your home or business was the scene of a homicide or murder, a burglary, break-in, or other violent crime, AAA Crime Scene Professionals have the training and experience to thoroughly clean and decontaminate the scene. We will clean-up, decontaminate and remediate any fingerprint dust or other pollutants used during the police response. During this difficult time, we're here to ensure that you receive the competent and professional decontamination and remediation services you and your home or business deserve.